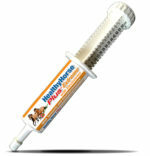 For maintenance of mature cats, use orally with the syringe +/- 1 cc/ml (see chart below) per 10 lbs (4.5 kg) of body weight. 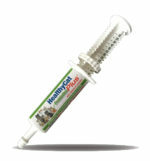 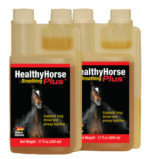 Healthy Cat Plus is applied orally with the syringe, or together with the normal feed ration once a day. 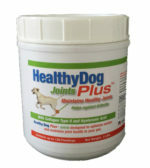 During extreme stress or antibiotic treatment use Healthy Cat Plus Probiotics twice a day.